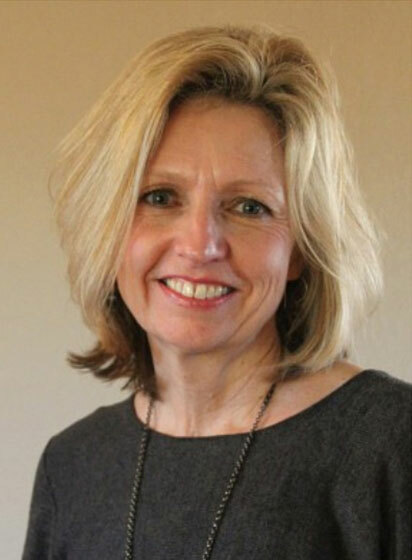 Rachel has over twenty-five years of experience in public education as a secondary-level teacher, guidance counselor, Director of Guidance, Assistant Principal, Director of Curriculum & Instruction, and Superintendent in the state of Wisconsin. In addition she served as Chairperson and Assistant Professor at Cardinal Stritch University, Milwaukee, Wisconsin in the College of Education & Leadership. Her doctorate is in Urban Education with an emphasis in Curriculum and Instruction. Rachel also spent five years as the Chief Operating Officer for CPS Human Resource Services, a nationwide HR consulting firm for the public and non-profit sectors based in California. Currently Rachel is the principal for OnPurpose Consulting, focusing on the development of purpose-driven leadership and organizations. In this role she works with school districts, non-profit organizations and businesses in strategic planning, change management, leadership training & development and coaching. She is a certified facilitator for the Center for Courage and Renewal and in that capacity facilitates Courage to Teach and Courage to Lead programs and retreats at the national and local levels. Rachel is also part-time associate professor at the Milwaukee School of Engineering in the MBA in Educational Leadership program. Rachel’s interests are in the area of transformational leadership, with a particular focus on the “inner life” of both leaders and organizations. Rachel lives in Shorewood, WI with her husband Brian and two rescue dogs, Zoe and Puck. She enjoys independent films and theater, yoga, walking, biking, reading, and most of all exploring new landscapes.